An auto insurance policy can help get you back on the road quickly if your car is damaged or destroyed by an accident, fire, theft, or other event covered by your insurance policy. 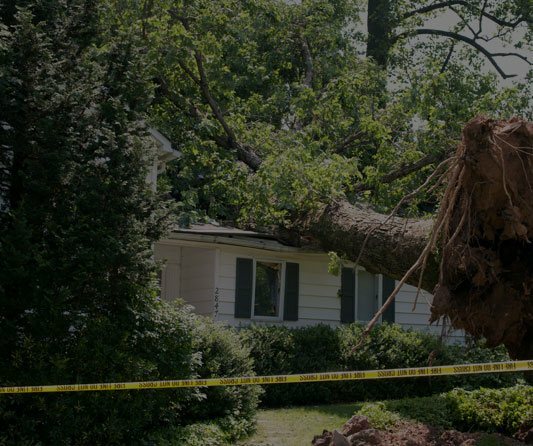 Outer Banks Insurance Agency can help you with regular wind and excessive wind insurance nc coverage. In 1968, Congress created the National Flood Insurance Program (NFIP) to help provide a means for property owners to financially protect themselves since standard home insurance doesn’t cover flooding from floods. A renters insurance nc policy covers your personal property against theft or damage subject to the limits and deductible you select. We are an independent insurance agency locally owned and operated by Keith Fearing's family since 1957. That's right, we've been serving our local customers for over fifty years! What year (if any) has Heating System been updated? What year (if any) has Electric System been updated? What year (if any) has the Roof been updated? What year (if any) has the Plumbing been updated? Who is your Prior Insurance Carrier? I have an elevation certificate! Thank you so much for taking the time to fill out this form. An agent will contact you as soon as possible. We work hard to make sure you have the best possible coverage at the best available price. Outer Banks Insurance Agency, Inc., is a dynamic, independent agency of insurance professionals, specializing in personal and commercial property and casualty lines of insurance. We are committed to protecting assets and minimizing risk to help our clients avoid financial hardship. 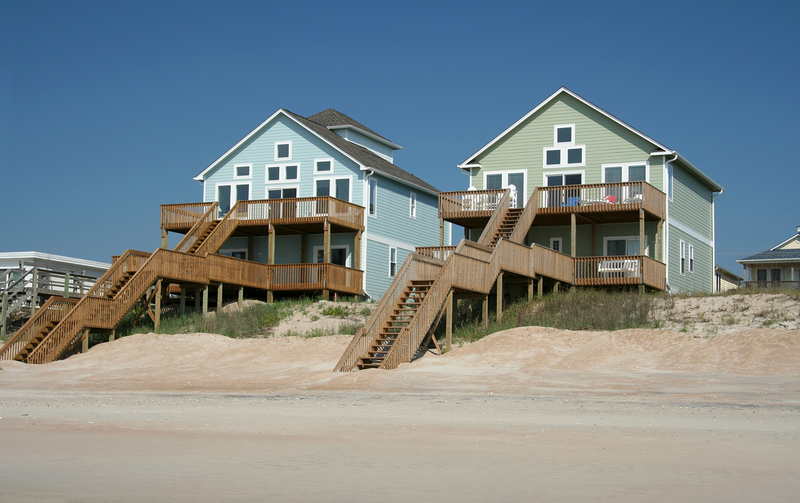 Outer Banks Insurance Agency respects your privacy. Any personal information you provide to us including and similar to your name, address, telephone number and e-mail address will not be released, sold, or rented to any entities or individuals outside of Outer Banks Insurance Agency.